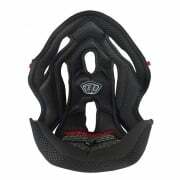 Here you will find all the Helmet Accessories. 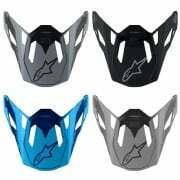 Included are Helmet spares and accessories from brands such as Airoh, Alpinestars, Arai, Bell, Shoei, Oneal, Troy Lee designs plus many more. 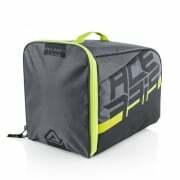 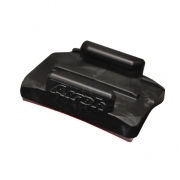 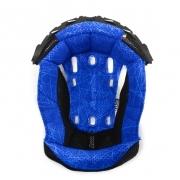 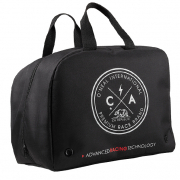 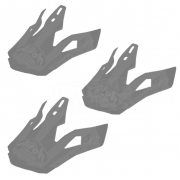 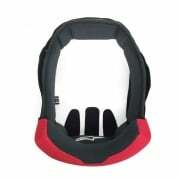 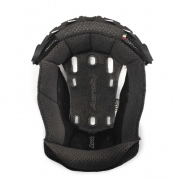 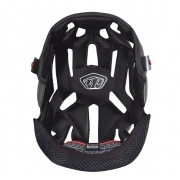 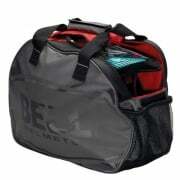 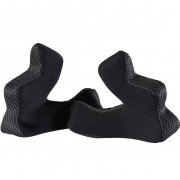 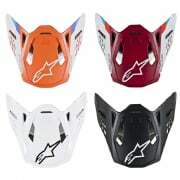 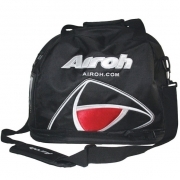 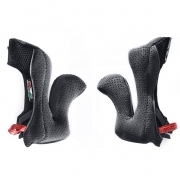 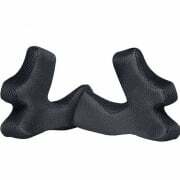 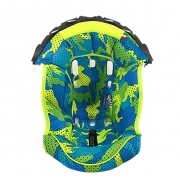 A vast range of Helmet accessories, spares or replacement products are available from Motocross Helmet Spares to a huge selection of accessories including Motocross Helmet Bags, Motocross Helmet Peaks, Motocross Helmet Liners and Motocross Helmet Cheek Pads.